the training - fdmtests Webseite! 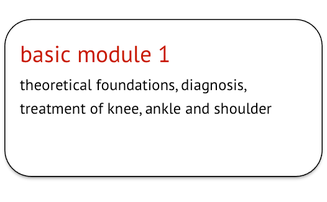 FDM-Typaldos-International provides you a fundamental, modular training, final testing and further seminars modules for experienced FDM practitioners. 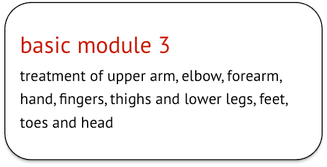 During three weekend training modules, you lern the relevant knowledge base in FDM diagnosis and relatede manual treatment. 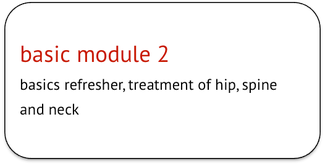 The EFDMA curriculum consists of 3 basic training modules (modul I, modul II, modul III). After the examination of the basic training, you get access zu the advanced level seminars. These are no longer part of a combined curriculum. Our seminars are fully compatible with other EFDMA certified seminars. They meet alle EFDMA standards and are recognized by the EFDMA. All instruktors are as well certified by the EFDMA. An instructor trains at most 12 persons at the time. feel free and book a seminar at our providers right here!